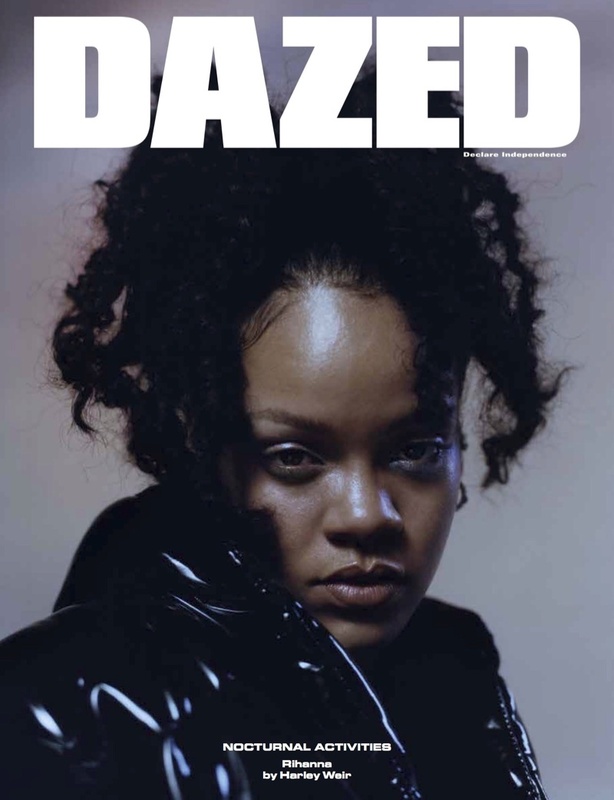 Rihanna graces four covers for the Winter 2017 issue of Dazed Magazine. The pop star poses for Harley Weir in a series of shots captured outdoors. 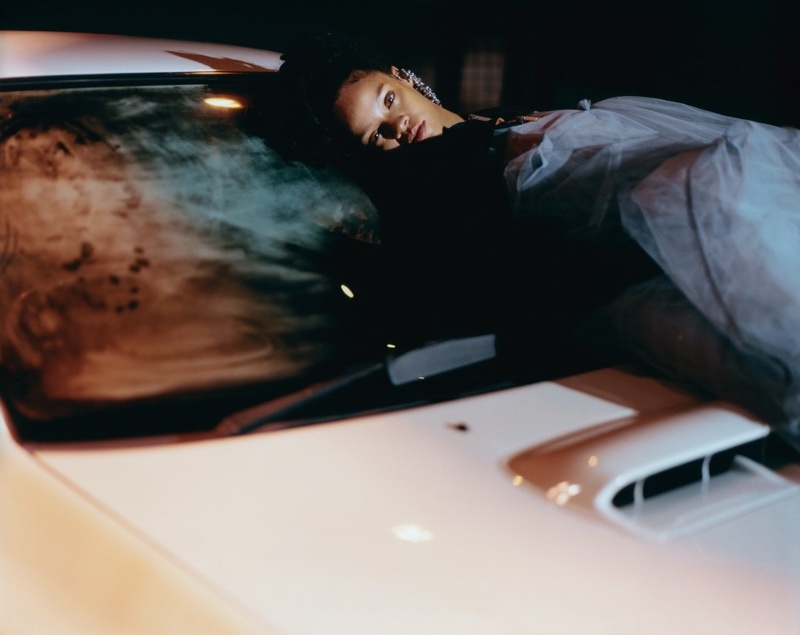 In the accompanying shoot, Rihanna wears avant garde looks including gowns and puffer jackets. Stylist Robbie Spencer selects the designs of Philipp Plein, Simone Rocha and Maison Margiela amongst others for the shoot.